Hand sanitizers have gained popularity recently for a very good reason. 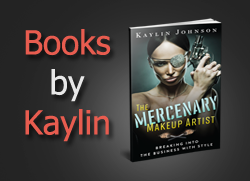 Our lives are becoming increasingly more mobile, and who has time to hunt down a sink? When I was traveling with Invisalign (braces in the form of clear retainers), hand sanitizer became my best friend. However, before you run off to your nearest drugstore, consider safer alternatives such as Jurlique's Moisturizing Hand Sanitizer. 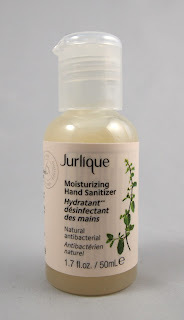 Jurlique's Moisturizing Hand Sanitizer has a lovely scent from extracts such as peppermint and lavender. I find it a bit feminine, so I might look for a different scent for my man. I love how moisturizing this is compared to other sanitizers. 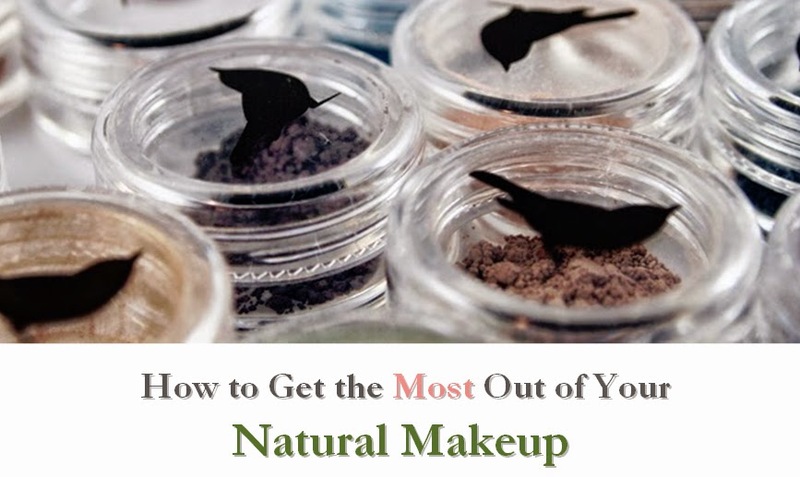 Instead of drying my hands out, Jurlique's formula actually helps add a bit of moisture. The only suggestions I'd offer for improvement are to offer an unscented version and possibly consider removing ingredients such as citronellol that bump up the safety rating to about a 5 on the EWG Skin Deep database. While the price may seem a bit high, there is a smaller travel size available for those looking to sample the product. Jurlique's sanitizer is a nice alternative to tranditional sanitizers, as it is not only safer but also more moisturizing.